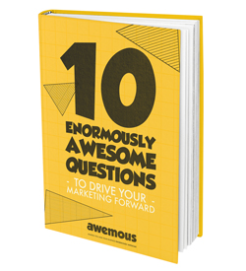 Download your FREE marketing ebook, ’10 Enormously Awesome Questions to Drive Your Marketing Forward.’ This small book is based on Awemous founder, David Edgar’s years of managing the marketing activity of blue chip companies throughout the UK. It features a series of quick questions and prompts that will show you the core things you need to address with the marketing for your business. 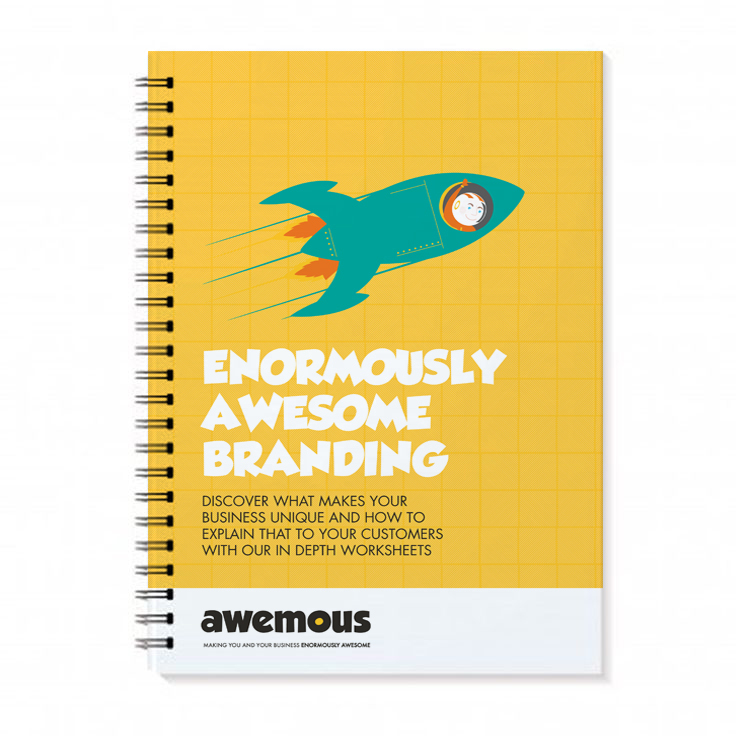 These four in-depth worksheets will help you work through your business model, your audience, your positioning and your messaging – creating a design and marketing brief unique to you.